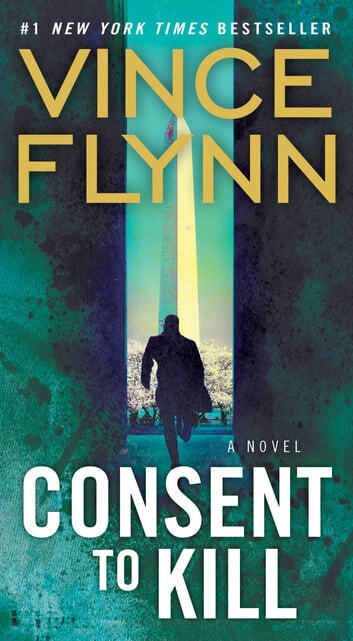 On the front lines of the global war on terror, CIA superagent Mitch Rapp races to save one more life—his own—in this “fast, fun read” (People) from #1 New York Times bestselling author Vince Flynn. An eye for an eye: that’s what the powerful father of a dead terrorist demands in retribution—and with his hate-filled plea, Mitch Rapp becomes the target of an explosive international conspiracy. The fearless operative has both killed with impunity and tortured to avert disaster, all in a battle to preserve freedom. But even among America’s allies, some believe the time has come to bring Rapp down. Now the hunter is the hunted, and Rapp must rely on his razor-sharp instincts for survival—and justice—as he unleashes his fury on those who have betrayed him. Riveting Hard to put down. Missed a couple of meals - reading instead of preparing !!! Non stop action, well written. Excellent kept turning the pages.